Great breakfast tea and great eggs. That's how to start a great day! 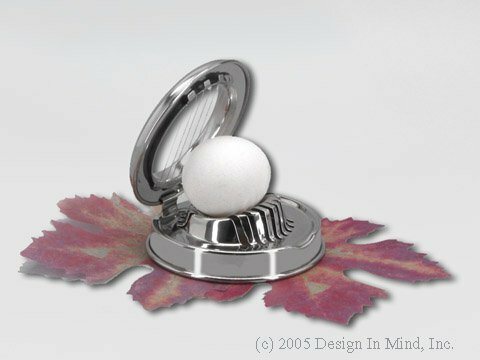 Stainless steel teeth crack and remove the top of soft boiled eggs for easy serving. 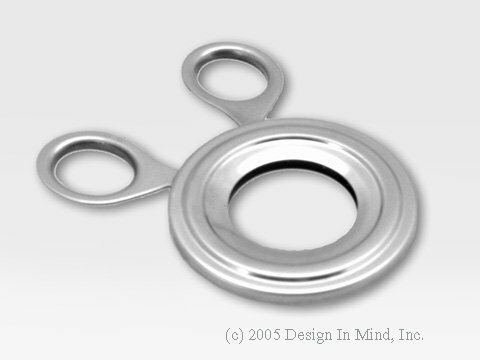 Stainless steel slicer for hard boiled eggs. 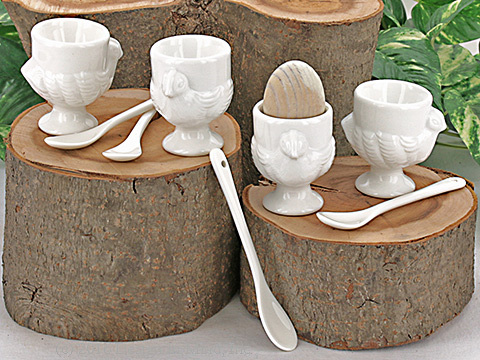 Lovely porcelain egg cups in the shape of a chicken and matching porcelain spoons to serve hard or soft boiled eggs in style. Set includes 4 cups and 4 spoons. 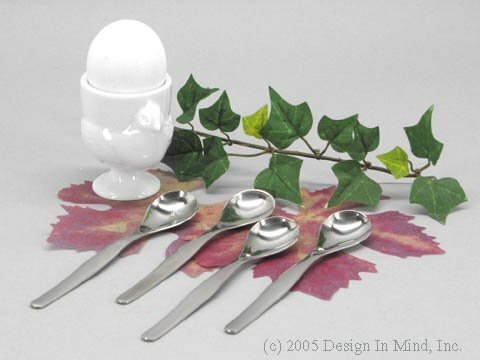 Attractive stainless steel egg spoons go well with the egg cups below. Also make a nice small teaspoon. 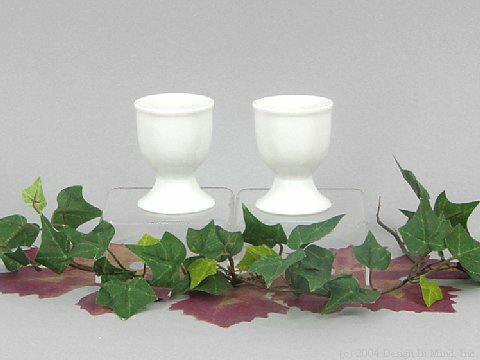 Lovely porcelain egg cup for serving hard or soft boiled eggs. Sold individually. 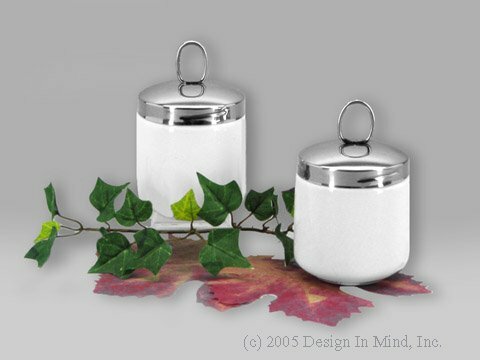 Make perfect coddled eggs in these small porcelain pots with stainless steel tops. This is the ONLY way to time boiled eggs! 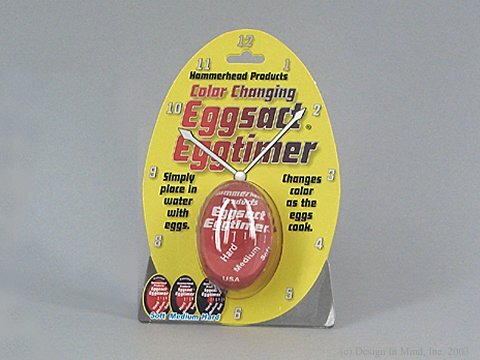 The timer sits in the water with the eggs and works by measuring the heat being absorbed. As the timer heats, the inside changes color to indicate the level of cooking.